Happy Saturday everyone! Today I have author S. A. Stovall who is the author of Vice City and several others. Read on for more information about the book and an interview. ​The first thing I do before I write is re-read the last chapter/couple paragraphs from the day before. Or, if I’m starting a new project, I like to go over my outline or make a basic structure for the novel. ​And the perfect writing environment? I wonder if there is such a thing! ​I do my best writing when I’m passionate about the story, no matter where I’m physically located. Sometimes I’ll be doing something else unrelated, like walking through the grocery store, when I get a good idea and feel the urge to write. I’ll bust out my phone, or my laptop, and get to writing, no matter what my family or friends are doing, no matter the time of day. That’s the best environment—drowning in the passion of storytelling. ​I’ve always loved a good story. ​But I guess it all started when I got into Dungeons and Dragons. It’s a table-top role playing game where one person (the Dungeon Master) creates a campaign for everyone else to play through. The campaign is the story, and the better the campaign the more fun the players have. ​A lot of friends enjoyed my games, my stories, my characters—and their praise fueled my desire to write a novel. Then a wrote a few and everyone got excited, kept asking me for the sequels, or other novels, so I wrote more and more until eventually I realized it was what I was passionate about. ​My favorite authors are Robert A. Heinlein, Tom Clancy, Stephen King, and J.K. Rowling. Heinlein’s science fiction is some of my favorite, Tom Clancy has amazing characters, and J.K. Rowling has a fun balance between serious and whimsy that I’ve yet to see matched. ​Stephen King is my biggest inspiration, however. He writes in so many genres, and he writes so many books, that everyone can probably find something of his they like. I want a career akin to his. I want to write in numerous genres and have so many novels that someone, somewhere, will find something they enjoy. ​I have a WWI fantasy about a girl who joins a special military unit of sorcerers. I also have a speculative fiction/urban fantasy about a world ruled by the undead. And last, but not least, I have a science fiction adventure that deals with manipulating genetics (with an arrogant anti-hero protagonist that makes the whole thing hilarious). ​VICE CITY, my debut novel, already has a sequel slated for April 2018. 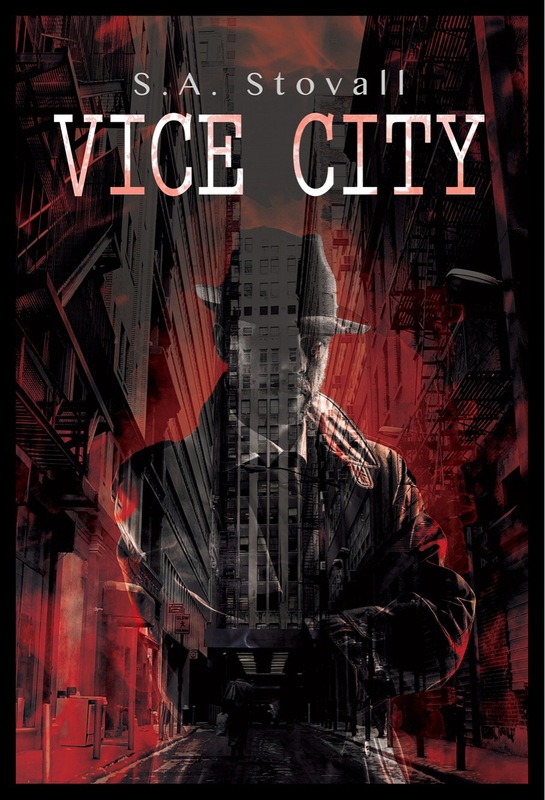 It’s titled VICE ENFORCER and continues eight months after the first, with the mob enforcer main character getting wrapped up in old business while trying to avoid having his identity discovered by the cops. ​I usually start with an idea, something simple, and then I imagine the ending. The ending is my favorite part of any good story—the crescendo and climax make or break my enjoyment. If the ending is good, I will usually forgive weird stuff that happened in the middle of the story. If the ending is terrible, I’ll walk away from the story hating it. ​That being said, I think of a good ending first. Then I think of the main character and all the personality traits that would be involved in such a story. Good characters are important to me—they’re what hook me in and plant the seed of desire to see the ending. If the characters are well realized, it’ll take me to end (again, even if the middle is terrible). ​And then I think of the relationship the hero would have with the villain. I love stories where the villain and the hero have history—whether they’re related, or they were once lovers, or if it’s a story of revenge. I want the struggle to be personal at some level, because it adds to the intensity. ​Then I usually start writing and things get changed around from there. ​But seriously—he has a sarcastic and jaded personality, is rarely impressed, but even when he is, he doesn’t like to admit it. Ereziel is intelligent (which is where he gets his arrogance) but not the nicest of individuals. He meets a girl who had a rough life and shares his jaded attitude, and their relationship turns him around—he gets a little nicer and empathizes with new people a little more. ​My second favorite is Nicholas Pierce, the main character of VICE CITY, for similar reasons. Although Pierce isn’t arrogant, he is jaded and sarcastic, and often feels the world is a lot darker than everyone else sees it. ​I just love characters that come to the realization that life can be wonderful, even if some aspects are dark. Pierce and Ereziel definitely have that in common. ​Probably through Twitter (@GameOverStation) or through my website (https://sastovallauthor.com/contact/). Either method will get to me pretty quick. ​It depends on the genre. Science fiction and fantasy typically take me several months (3-6). Thriller or contemporary usually take me a month to a few months (1-2). ​I don’t usually write myself into any novels. Don’t get me wrong, a piece of me makes it into a lot of characters (I’m sarcastic, just not jaded) and I use my law degree and history degree to help build people’s backgrounds, but I don’t think that’s the same as relating to a character. ​So, in that regard, I guess I relate to all my characters at some level. 11. If writing wasn’t your career what would you be doing? ​Teaching. I’ve taught as a professor at two universities, I’ve worked as a personal tutor for LSAT exams and history classes, and I’ve tutored children with autism. I like knowledge, I think it helps and furthers humanity, and I want people to feel the passion as well. 12. What’s the best compliment that you’ve received about your work? ​She actually wrote me way more than this, but the above paragraph is a good snippet of what she said. The praise really motivates me to write more, write better, and to continue honing my craft for potential fans. 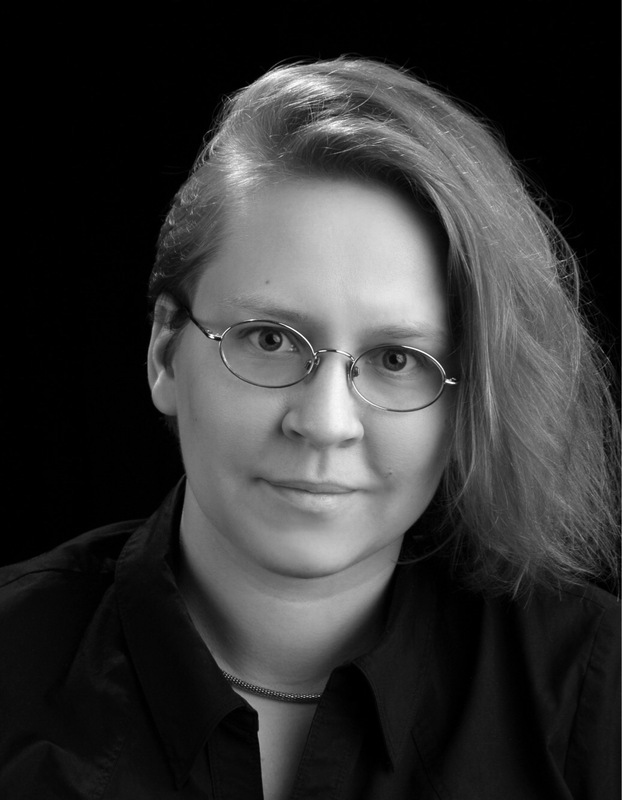 Check out this post from the Novel Gossip blog that features author S.A. Stovell.